Updated medical knowledge bases to our customer’s data systems. Enriched database based on national KELA Medicinal Products Database. 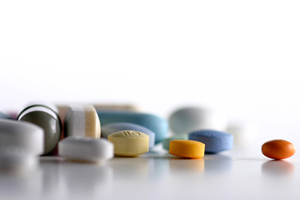 It includes necessary information to prescribing of and delivering the drugs, it’s price, is the drug reimbursable, alternative drugs and reimbursable lotions and clinical substances. 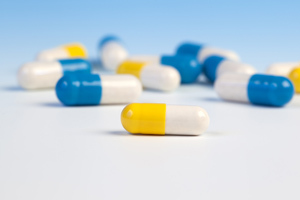 MR-Drug Database adds more info to KELA Medicinal Products Database. MR-Indications database has most used indications by drug using exact terminology used by medicinal professionals. Database has ICD-10 diagnosis code. When needed, indication texts are translated into more understandable for for the patient. MR-Interactions uses SFINX database produced by Medbase Oy, containing short, and concise evidence based information concerning consequences of and recommendations for about 18.000 drug interactions. Database can be linked to different kind of electronic patient and pharmaceutical systems. 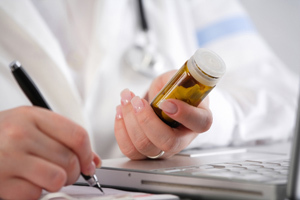 For example combining with prescription writing software, it provides realtime and safe drug selection for every patient and gives advices to clinicians to avoid drug-drug interactions when selecting proper medication. The DLE knowledge base is a product for hospitals and clinical laboratories which includes information about the effect of drugs on laboratory test results. 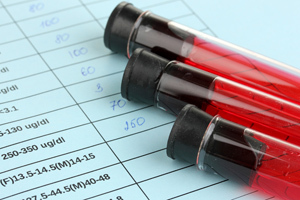 SPC (Summary of Product Characteristics) is a specific document required within the European Commission before any medicinal product or biocidal product is authorized for marketing. 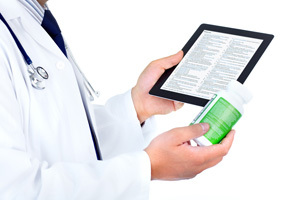 MR’SPC -database can be linked to prescription writing software so that information about prescribed medicine is get on screen with one click, without changing programs or inserting difficult search words. Use of MR-SPC saves clinicians time and effort. 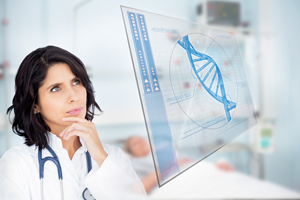 Information about the human genome is rapidly changing the basis for diagnostics and therapies. The lowering costs and availability of genetic data in electronic format will also lower the threshold of clinical exploitation of the data. The vast amount of medically relevant genetic information will generate a significant challenge for clinicians. There are wide individual variations in drug response, based on genetic factors. Knowledge about these is available for several essential drugs.